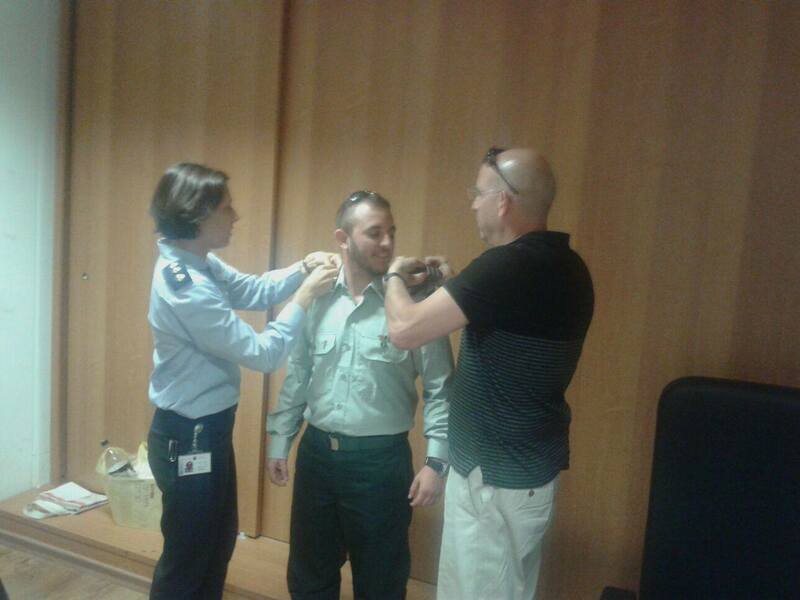 That’s how the first openly transgender officer in the Israel Defense Forces, Lt. Ofer Erez, recalls the time three years ago when he was training to be an officer and told his company he was trans. “Back home I already identified as a male but enlisted as a female because I was afraid it would affect my service,” he says. The IDF paid for all the costs related to Erez’s sexual reassignment. Israel has universal health insurance. “Taking testosterone is making me a better soldier, and stronger,” Erez says, adding it’s been exciting to be able to grow a beard. Erez didn’t notice any real change in how fellow service members treated him when he transitioned. “They just treated me like any other soldier,” he says. 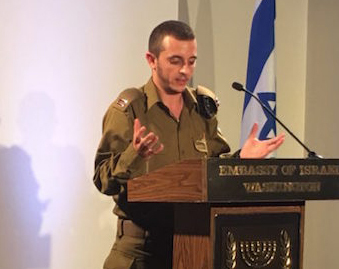 It was different when people outside the IDF started hearing Erez’s story. His first experience in the public eye wasn’t a good one. He got a call from a friend who worked in the IDF’s public affairs office. A reporter was interested in interviewing Erez about his personal story. Erez agreed to do it. But when the article appeared, he immediately regretted it. He found it misleading and full of errors. But a few weeks later he got another call from his friend. 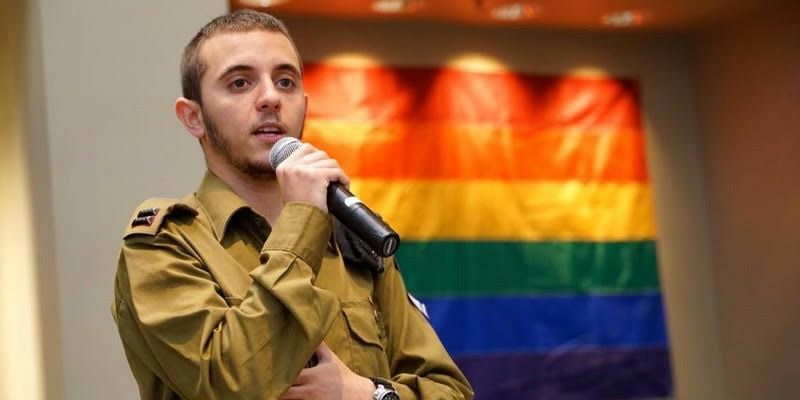 An Israeli teenager had contacted IDF public affairs because he was trans and wanted to talk to Erez about what he should expect when he did his military service. 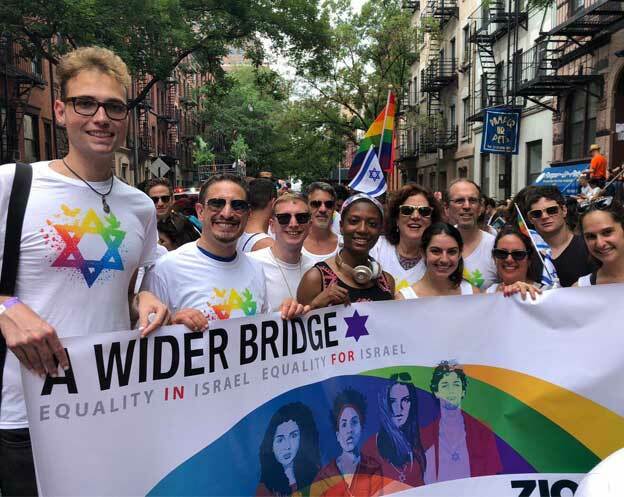 From then on, Erez stepped up to help integrate transgender soldiers into the military. 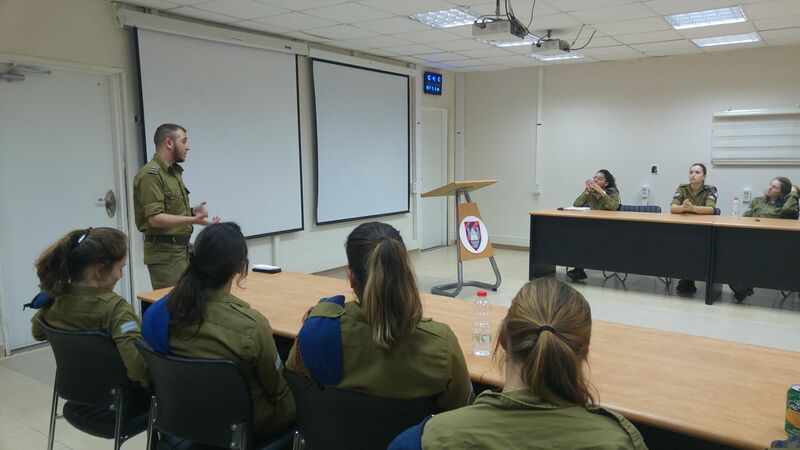 He started working with the IDF’s gender affairs office on transgender issues. 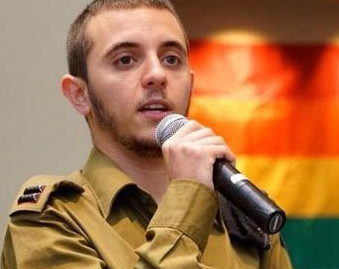 Israel has had an open policy toward gay and lesbian soldiers since its beginnings. In 1993, the Israeli military codified it, allowing openly gay and lesbian soldiers to serve everywhere. But it took longer for the IDF to accommodate transgender conscripts. The IDF celebrates its open policy. There’s even a profile of Erez on the IDF website. When pressed about whether the IDF might be pushing his personal story as a way to deflect its own controversies — say regarding its treatment of Palestinians — Erez shakes his head. Erez often speaks to Israeli teens and is in the United States now to talk to American teens. Ofer Erez is now the CEO of the Jerusalem Open House for Pride and Tolerance.